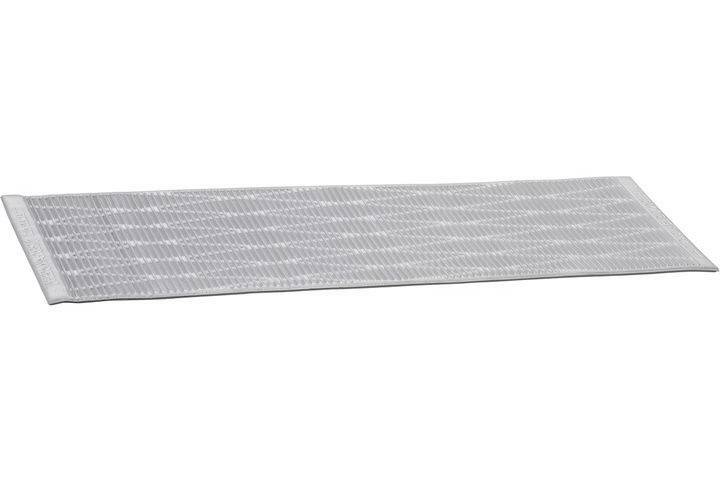 The Therm-a-Rest Ridge Rest was the first style of sleeping mat I owned. It got me through 5 seasons of tree planting. It's incredibly warm (slept on frozen ground) and very lightweight. Oh, and it will never go flat (its made of foam). The only downside? It doesn't pack as small as the inflatable mats.